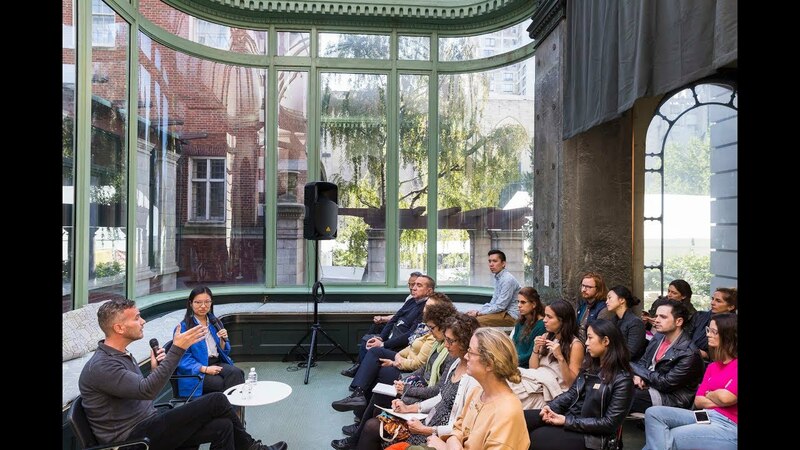 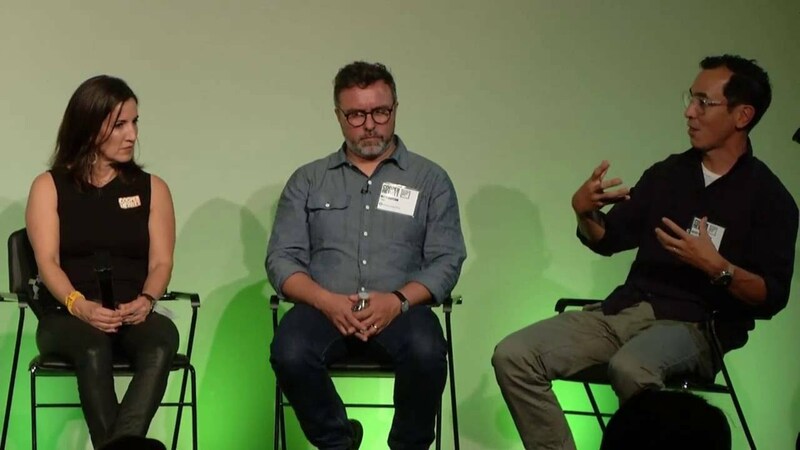 On October 16, 2012, leading innovators and thinkers in business and design were invited to Cooper-Hewitt's Business of Design Breakfast, an annual National Design Week event, for a discussion about creative ways each community can be inspired by the other. 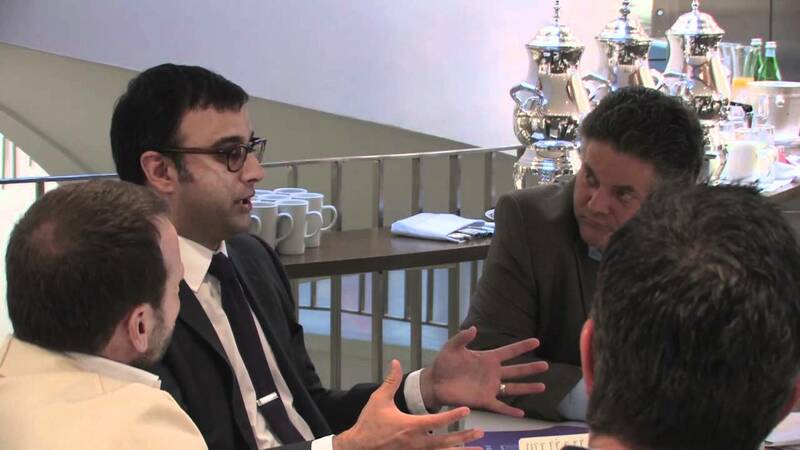 Bob Safian, publisher of Fast Company, moderated the conversation. 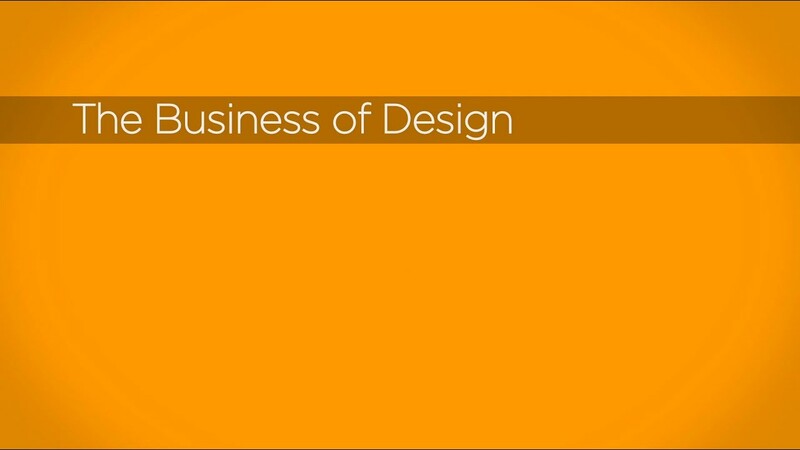 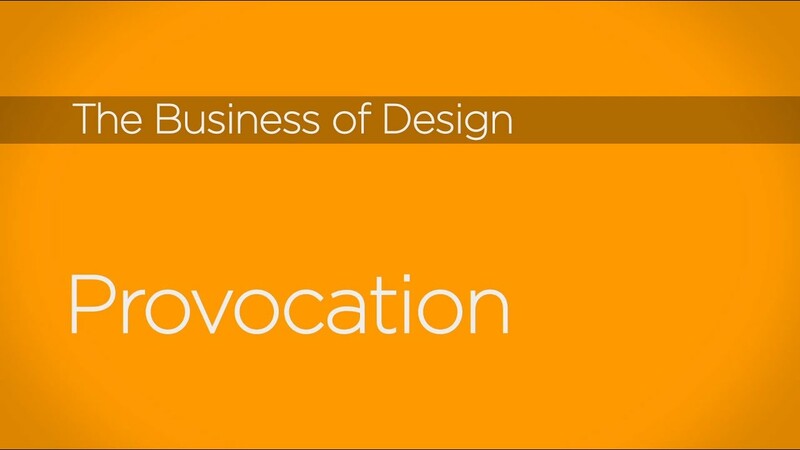 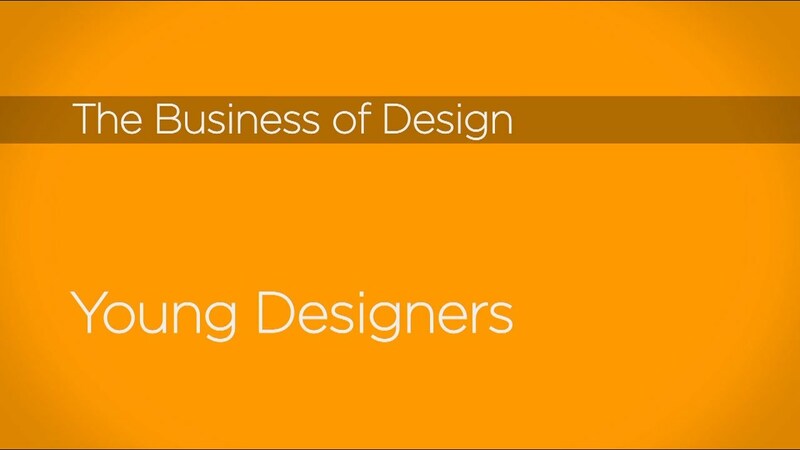 Themes included how design can be a productive methodology for business, provocation and its role in design to move a business forward, and the opportunities and challenges of hiring new design talent. 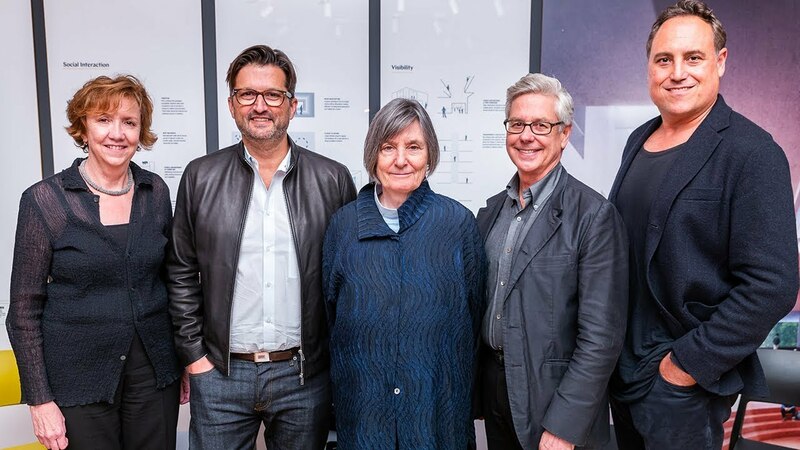 Mr. Bob Arko, Creative Director, Coalesse; Ms. Kate Aronowitz, Director of Design, Facebook; Mr. Neal Arthur, Managing Director, Wieden + Kennedy, New York; Ms. Caroline Baumann, Acting Director, Cooper-Hewitt, National Design Museum; Mr. Matt Baer, Senior Vice President Merchandising Operations, Fab; Mr. Christopher Bevans, Creative Director, Billionaire Boys Club; Ms. Linda Boff, Global Director, Marketing Communications, General Electric; Mr. Paolo Cravedi, Managing Director, Alessi S.P.A.; Mr. Aaron Dignan, Founding Partner, CEO, Undercurrent; Mr. Raymond J. Kilmer, Executive Vice President, Chief Technology Officer, Alcoa Inc.; Mr. Yaron Koppel, Chief Innovation & Design Officer, SodaStream; Mr. Arthur Rubinfeld, Chief Creative Officer & President, Global Development and Evolution Fresh Retail, Starbucks Coffee Company; Mr. Robert Safian, Editor, Fast Company; Mr. Robert Wong, Chief Creative Officer, Google Creative Lab.